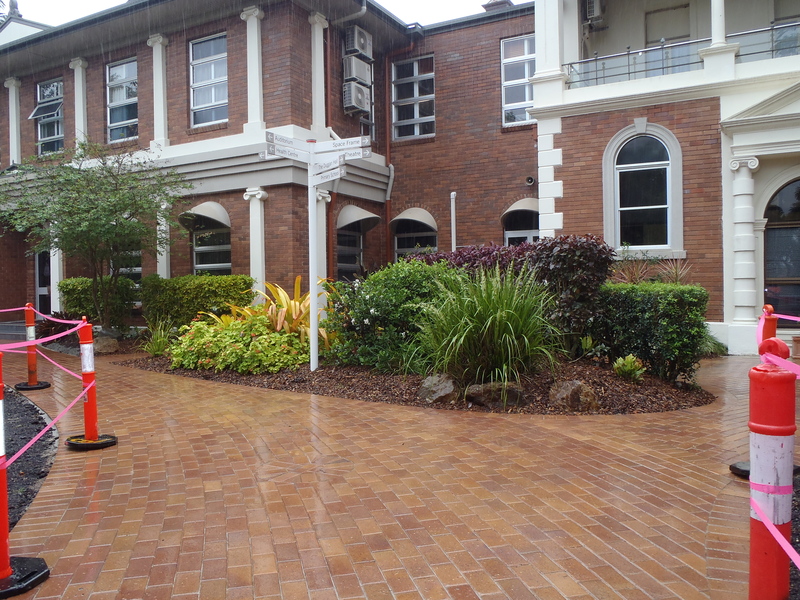 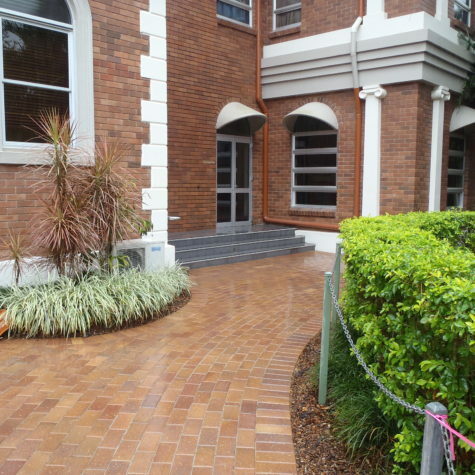 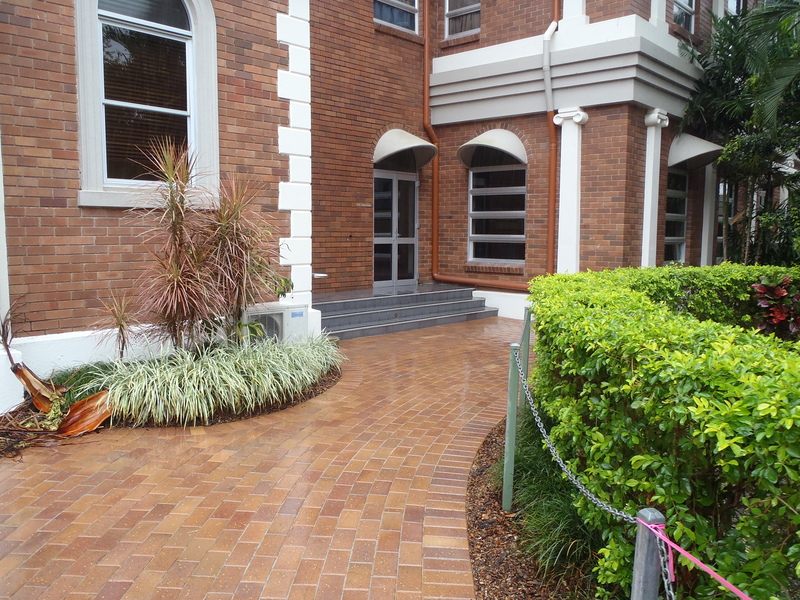 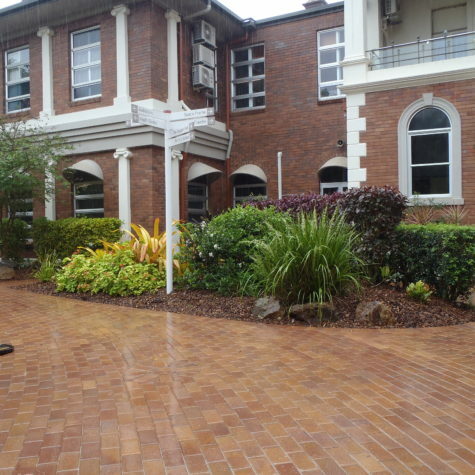 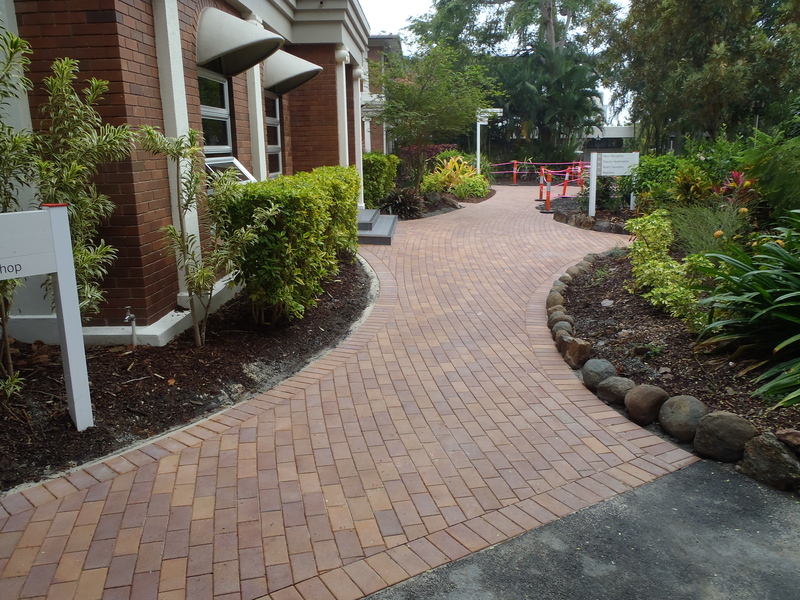 Keppel Coast Paving use the full range of Claypave's products to build your projects. 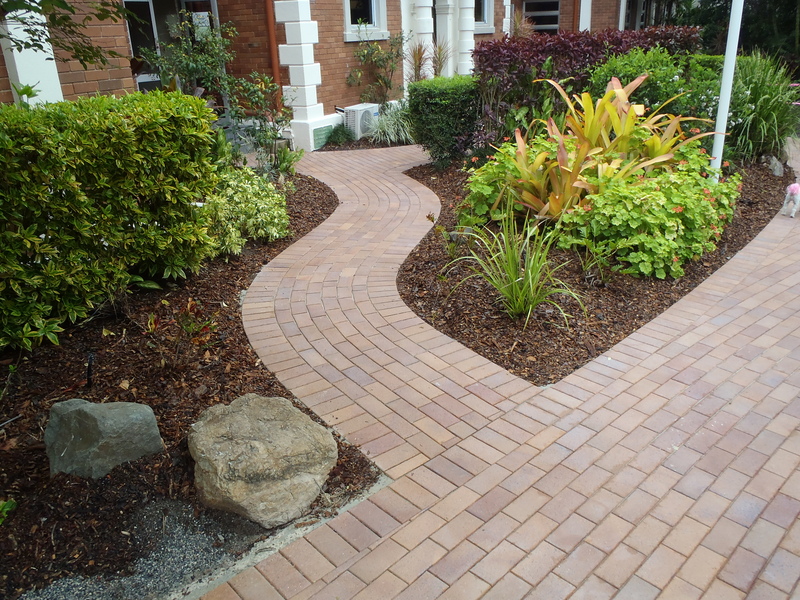 The warm colours are natural and will never fade. 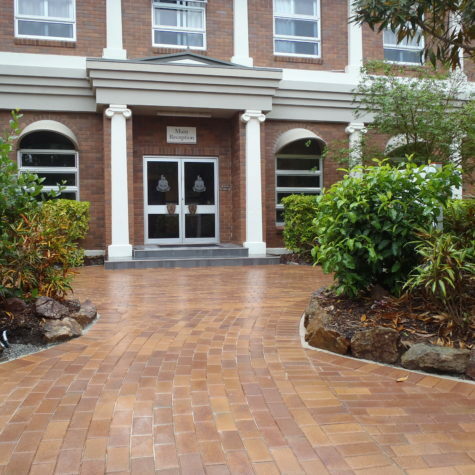 Claypave always ensure that their large and varied range provides elegant, stylish and practical solutions to every situation. 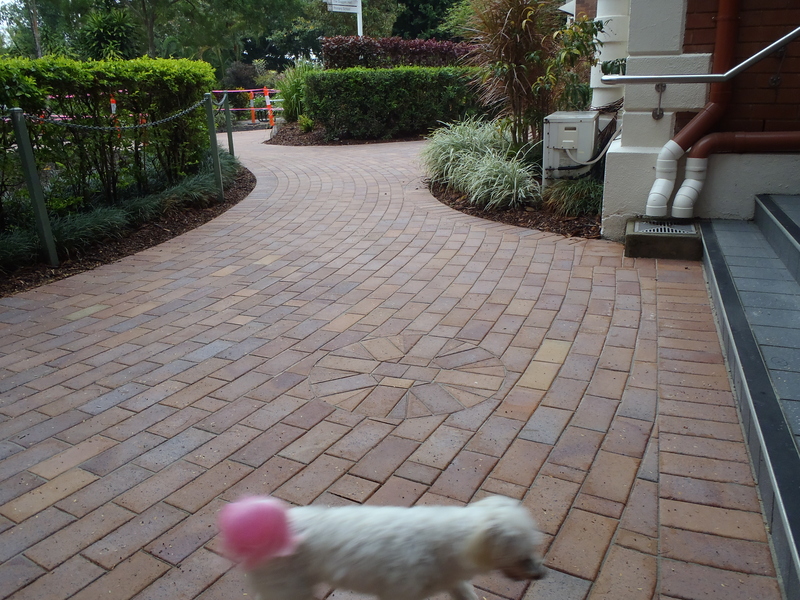 Your Claypave project is in world class company. 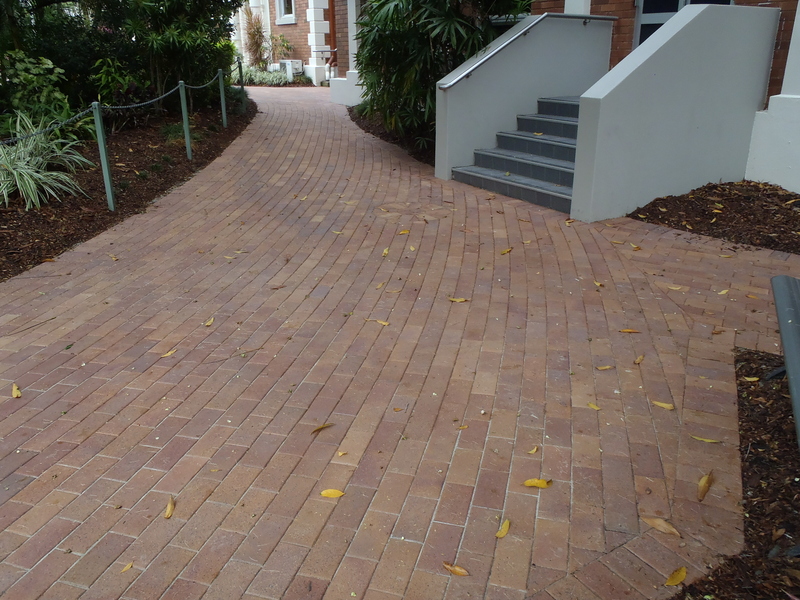 Claypave have the following clay pavers available in many different colours. 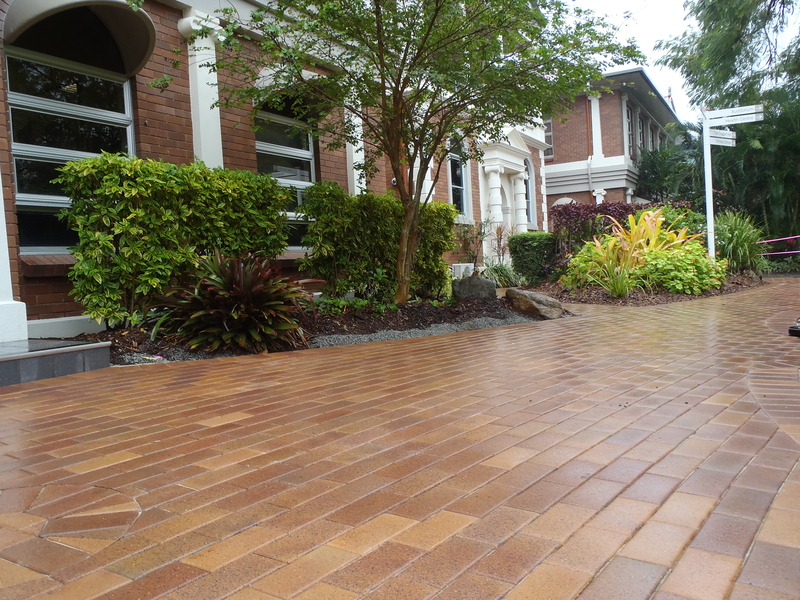 Regal 300's are in Regal Gold, Regal Tan, Regal Sand, Regal Charcoal, Regal Pewter, and Regal Mocha. 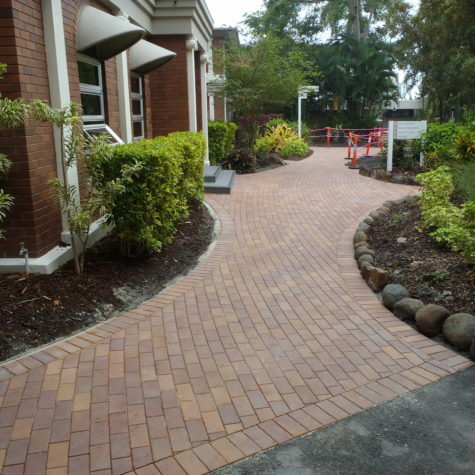 Paver types are Body and Bullnose. 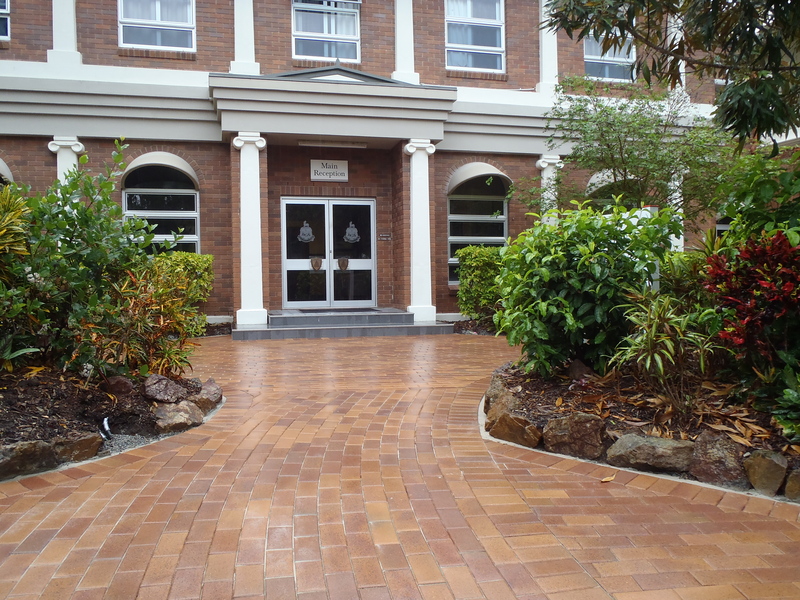 These are the new, large, square 300 x 300 mm pavers in Claypave's popular Regal finish. 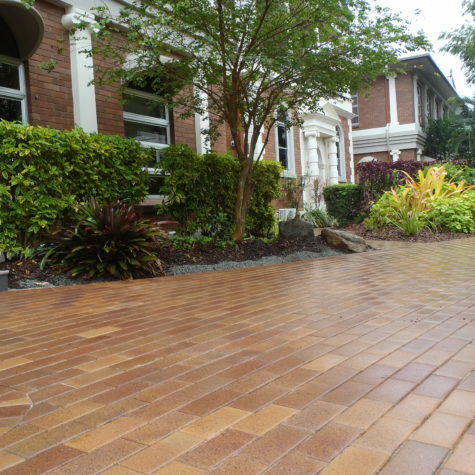 Regal Maxipave pavers come in colours of Gold, Sand, Tan and Pewter. 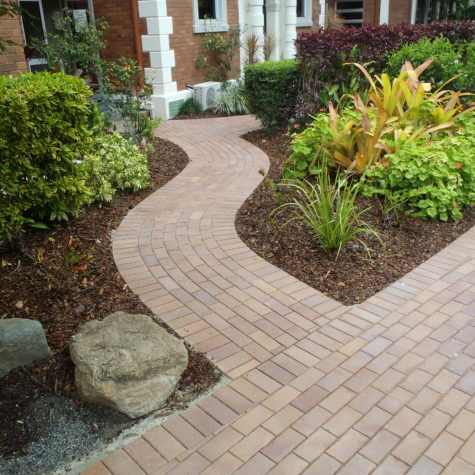 Body is the paver type. 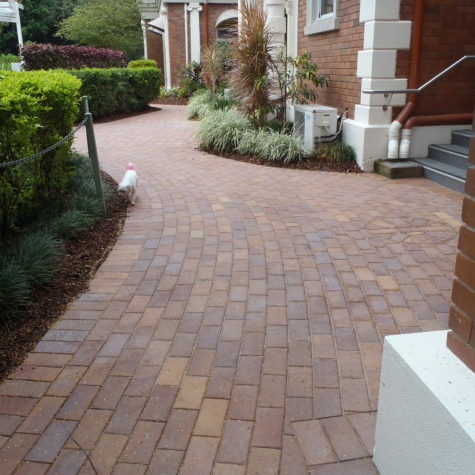 Cobble clay pavers come in colours of Cobble Tan, Mocha, Cream, Bronze, Gold and Tan. 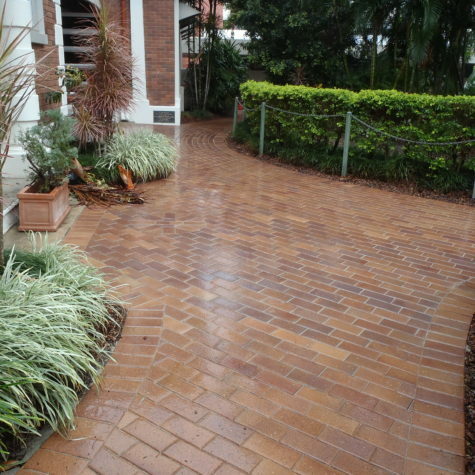 The rustic, time-worn charm of these pavers strikes the same chord. 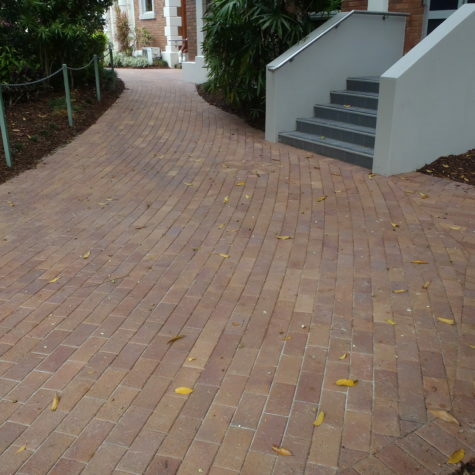 Whether you want to have Keppel Coast Paving create a cottage garden feel or a rustic atmosphere, or just a sense of history, you will love the little touch of magic that Claypave Cobble or Antique pavers gives. 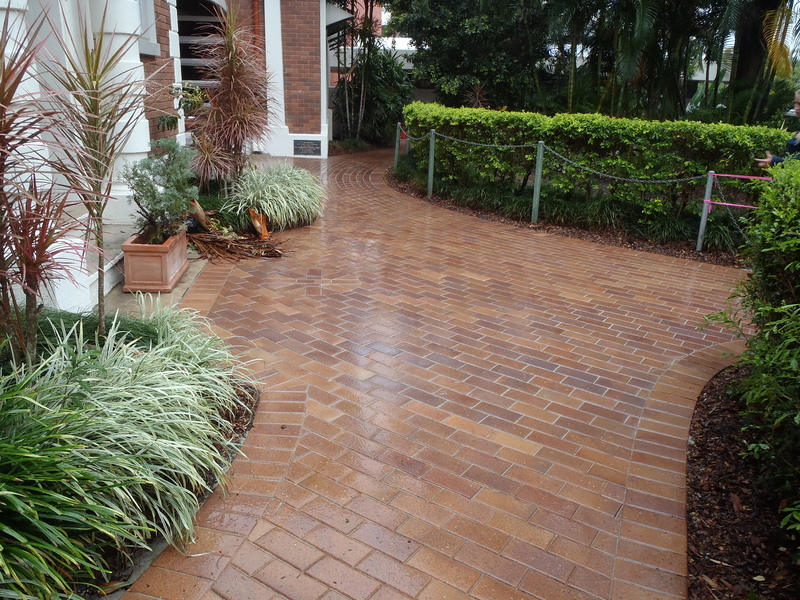 Tuscan, Aztec & Splits Clay Pavers come in colours of Tuscan Gold, Tan, and Sand. 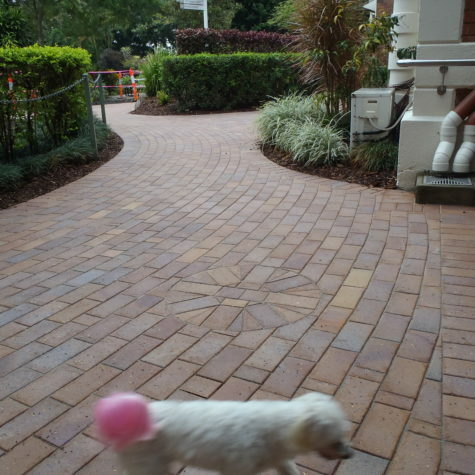 These are great pavers for Keppel Coast Paving to lay around your poolside or lawn edges. 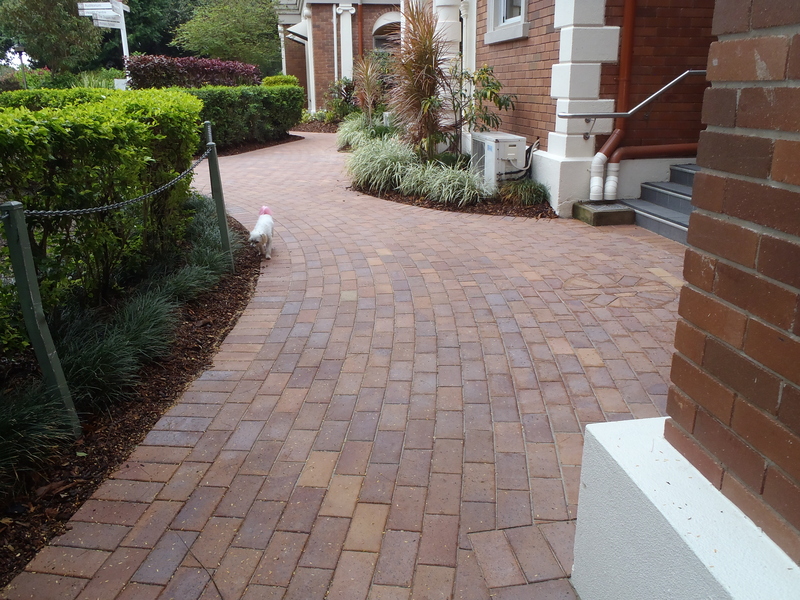 They give a flat, even, stylish finish and give the design flexibility of matching accessories like bullnoses and copers.